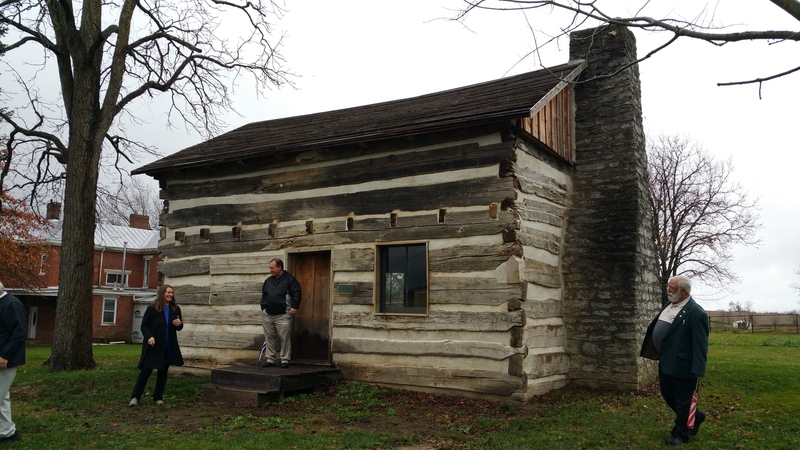 After re-reading my previous post about the Underground Railroad trip I took, I realized that, like me, you might be wondering what exactly WAS the Underground Railroad connection to the Charles Young birthplace! Wikipedia to the rescue! Charles Young’s father, a slave, escaped in 1865 from Mays Lick, Kentucky, to Ripley, Ohio, just across the Ohio River. 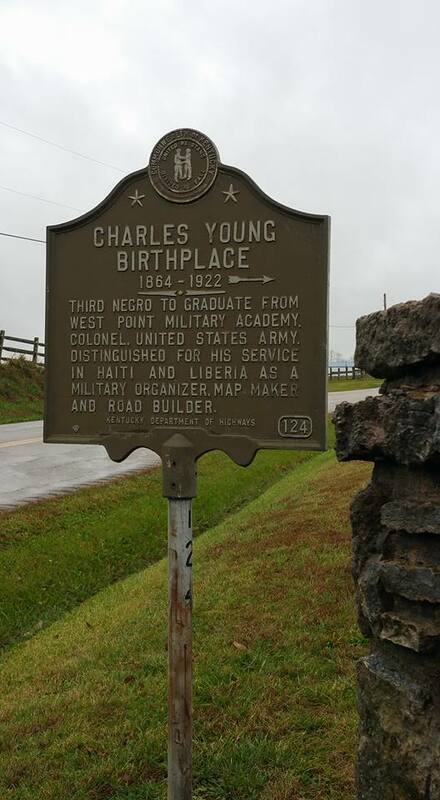 Charles Young was born in 1864 into slavery to Gabriel Young and Arminta Bruen in Mays Lick, Kentucky, a small village near Maysville. However, his father escaped from slavery early in 1865, crossing the Ohio River to Ripley, Ohio, and enlisting in the Fifth Regiment of Colored Artillery (Heavy) near the end of the American Civil War. His service earned Gabriel and his wife their freedom, which was guaranteed by the 13th Amendment after the war. Arminta already knew [how] to read and write, which suggests she may have worked as a house slave before her freedom. The Young family settled in Ripley when Gabriel was discharged in 1866, deciding that opportunities were probably better there than in postwar Kentucky. Gabriel Young received a bonus by continuing to serve in the Army after the war, and he had enough to buy land and build a house. Sorry I didn’t connect the dots earlier! Posted in Civil War, Day Trips, Historic Preservation, History, Kentucky, Mason County, Ohio, Road Trips, Slavery, This Place Matters, Underground RailroadTagged Arminta Bruen, Brown County (Ohio), Charles Young, Gabriel Young, Mays Lick, Maysville, Ohio River, RipleyBookmark the permalink.